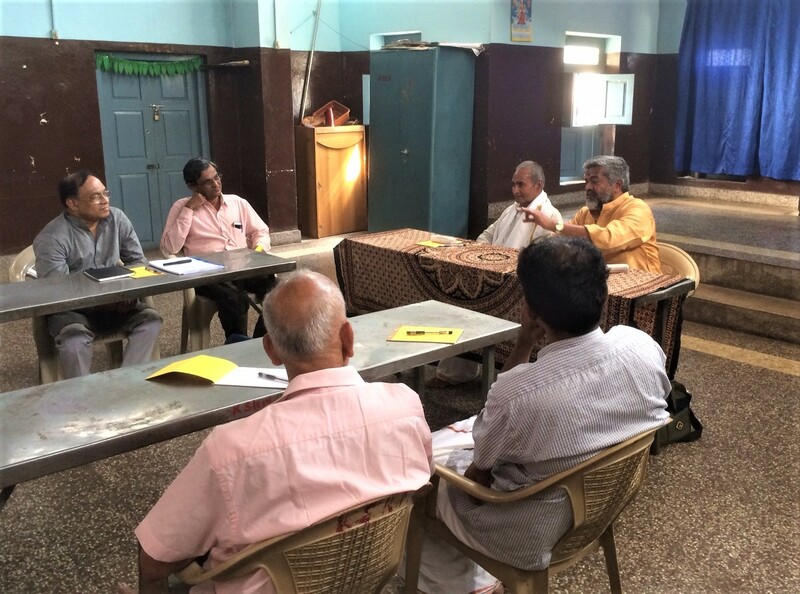 GAIIT conducted a one-day Workshop at Samskriti Foundation, Mysore, on the 9thof Feb 2018 for review of the first two research papers that were written on the topic of Perception and Realism under the umbrella of the research program of GAIIT. 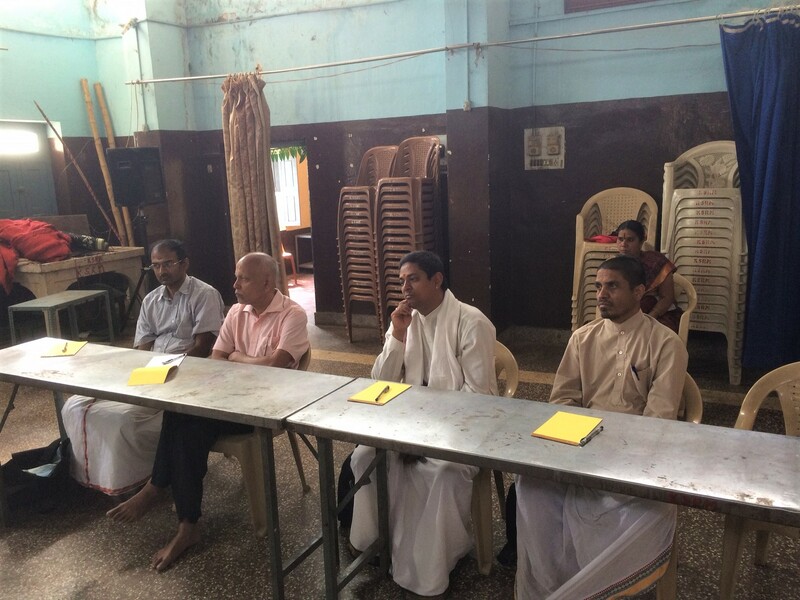 The Workshop was highly technical in nature and undertook to analyze the philosophical positions of Representationalism and Idealism in considerable detail for showing forth the shortcomings in these philosophical positions. Also, various Western theories having a bearing on the topic of perception such as the lack of a categorical division between the notions of self and mind, the ill-conceived relationship between mind and matter, the lacuna in Western theories with respect to the denotations of words, the lack of a clear distinction in the Western tradition between the notions of principle cause and subsidiary cause as also the absence of the principle of namableness and knowableness of objects and the absence of the notion of embodiment and its ‘mechanism’, etc., were discussed and debated at length from the standpoint of the Indian tradition. The Workshop also reviewed the empirical experiment that has been proposed in one of the (two) papers for verifying the notion that perception is caused by a stimulus-response process. Further topics were identified for examination so that a comprehensive anthology on perception from the traditional Indian position challenging contemporary ideas on perception and realism can be compiled. 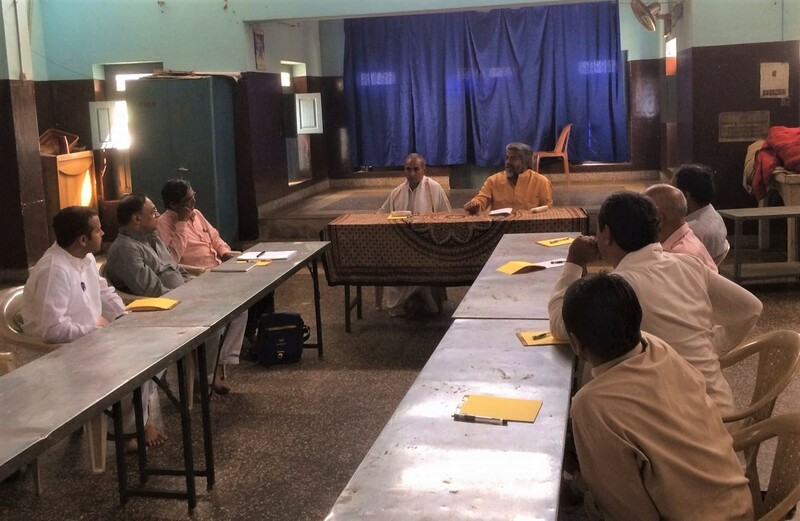 The Workshop was sponsored by Samskriti Foundation thanks to Mahamahopadhyaya M A Lakshmithathachar, patron founder of Samskriti Foundation, and Dr. M A Alwar, Prof of Nyaya at Mysore Sanskrit University. M/s Rashtriya Chemicals & Fertilizers Ltd (RCF), Mumbai, India. Special thanks to Shri R. G. Rajan, CMD of RCF, for providing invaluable support and help in bringing the Idea of GAIIT to concrete shape.